This is our first post. We wanted to announce ourselves as the world’s first behavior-based analysis program for Android malware. Think of us as a combination of FireEye and Veracode for the Android platform. 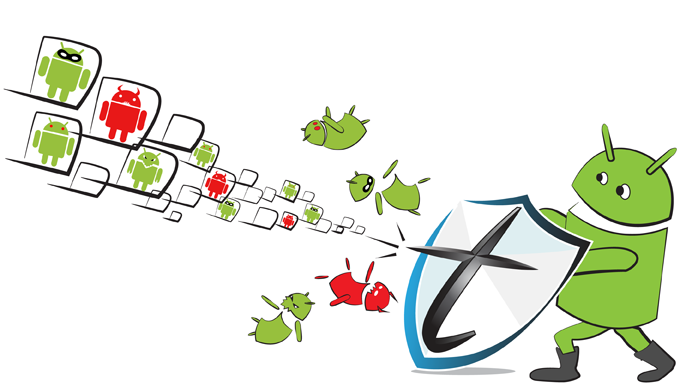 Given any android mobile app, our behavior focused Static Analysis Platform can detect suspicious behavior and malicious characteristics. This is largely because our Dynamic Analysis Platform automatically runs tens of thousands of apps in our customized sandbox environment constantly. Our back-end data analysis engine is constantly analyzing large swaths of Android applications to determine whether their behavior is good, bad or ugly (and a lot of it is ugly). By doing this, we can instantly identify backdoor communications and hacking activities, such as user data stealing and tampering. This isn’t a traditional signature-based anaysis engine – we catch zero-days immediately and on-the-fly as they’re released. This platform combines the static and dynamic analysis to generate a detailed report, unique among the industry in protecting the user from previously undetectable threats. We have a lot more to say… there’s a lot of bad Android content out there. And we’ll be telling you all about it.